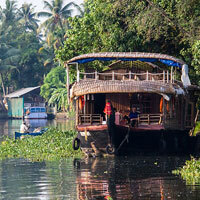 Arrival At Cochin Airport Or Ernakulam Railway Station, You Will Be Transferred To Your Hotel. 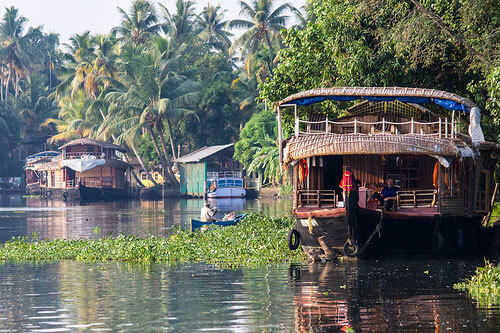 Later In The Day Enjoy A Half-Day City Tour Of Cochin Visiting The St. Francis Church, The Mattencherry Palace, The Jewish Synagogue And Chinese Fishing Nets. This Morning Proceed On A Drive Through The Picturesque Countryside Of Munnar. On Arrival Check Into Your Hotel. Enjoy A City Tour Of Munnar Visiting The Christ Church, Mattupetty Dam And Lake. The Rest Of The Day Is At Leisure To Relax In The Surrounding Of Your Hotel. After Breakfast, Check Out Of The Hotel. Drive To Thekkady And Arrive By The Afternoon. Check Into The Hotel, In The Afternoon, Visit A Spice Plantation. Stay Overnight At The Hotel. After Breakfast One Can Go For Various Adventure Activities Such As Trekking, Wildlife Train, Bamboo Rafting, Border Hiking And Rock Climbing. 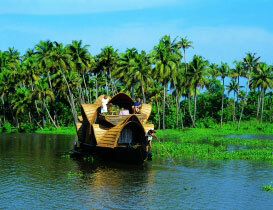 Also, Take An Optional Boat Cruise (On Direct Payment) In Periyar Wildlife Sanctuary. Stay Overnight At The Hotel. After Breakfast Start Your Drive To Kovalam. 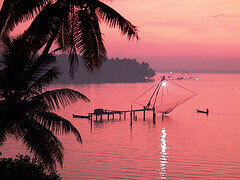 Upon Arrival In Kovalam, Check Into A Hotel And Rest Awhile. Later, Set Out To Enjoy Some Beach Activities At The Kovalam Beach. Stay Overnight At The Hotel. After Breakfast, Stroll Downs The Beautiful Beaches Of Kovalam Followed By Journey To Cape Camorin. Do Not Miss The Magnificent Padmanabhapuram Palace & Archeological Museum. Visit The Kovalam Beach That Has Been Divided Into Three Parts - Lighthouse Beach, Hawah Beach And The Samudra Beach. Also Have A Look At The Vizhinjam Lighthouse And Mosque Besides Some Other Attractions Located Around The Beach. 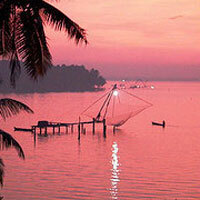 You Must Drive Back To Kovalam By Evening And Take Rest. After Breakfast Leave For Kanyakumari, On Arrival Check Into The Hotel In Kanyakumari. After Some Rest Visit The Gandhi Memorial, Vivekananda Rock, Devikanya Temple And Return Back To Hotel After Seeing The Sunset From The Southern Tip Of India. Overnight Stay At The Hotel. Wake Up Early To Enjoy The Sun Rise. 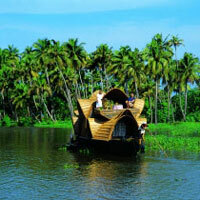 After Breakfast, Check Out From Hotel And Get Transferred To Trivandrum Airport/ Railway Station.